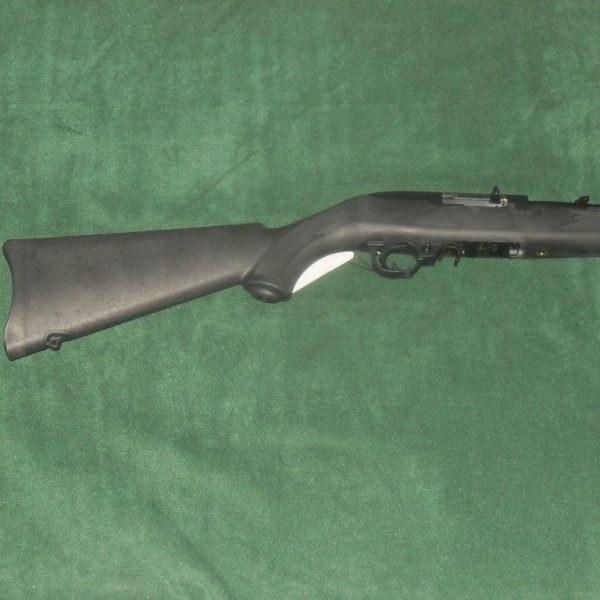 Home / Rifles / Ruger 10/22 With Synthetic Stock. 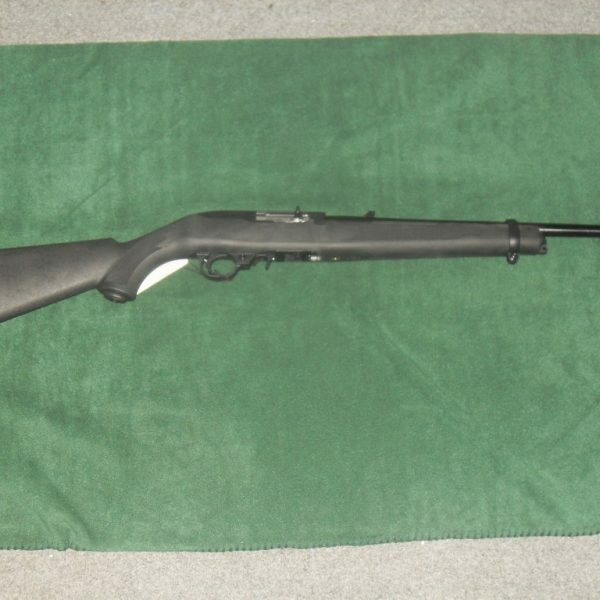 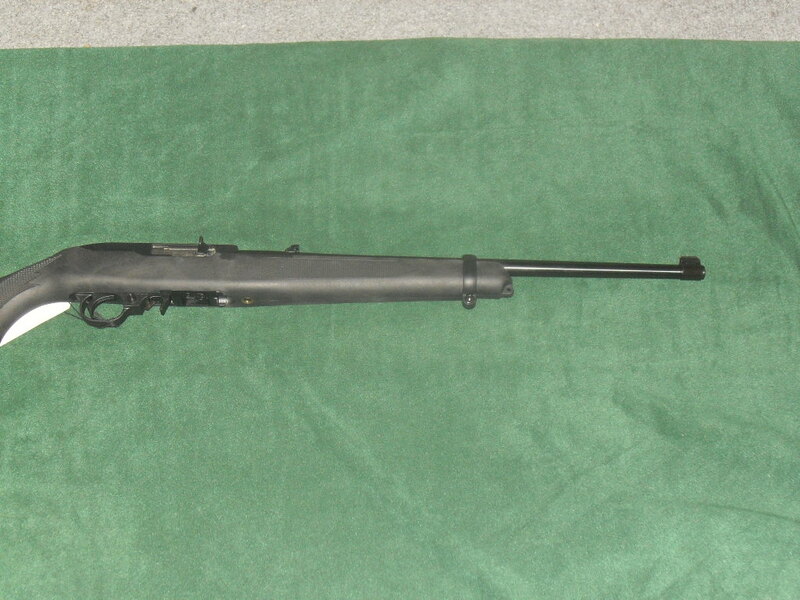 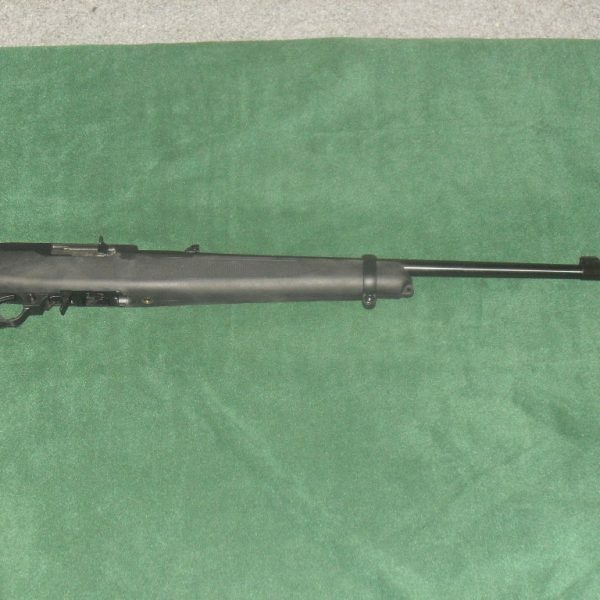 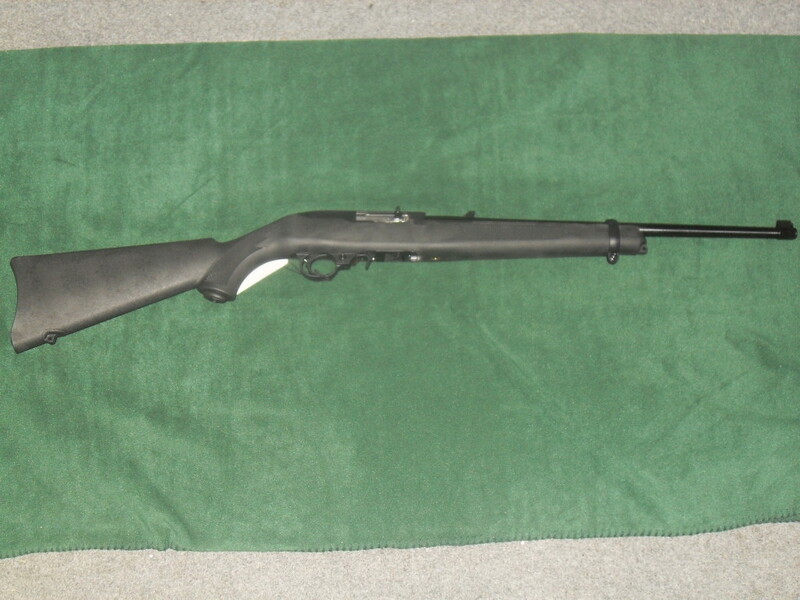 Ruger 10/22 With Synthetic Stock. 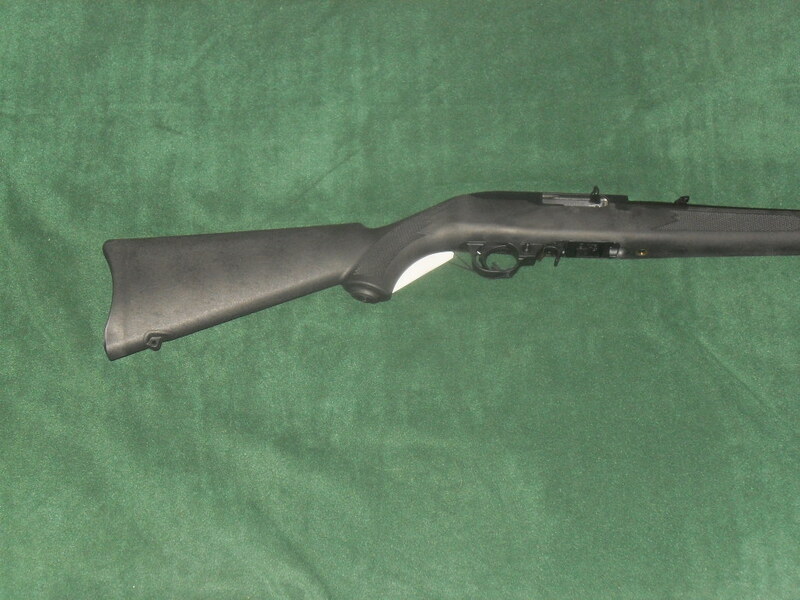 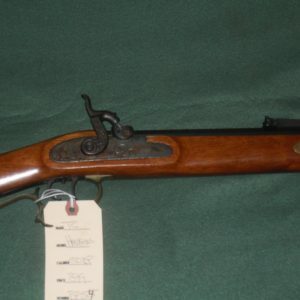 Mossberg Patriot available in Multiple Calibers NEW. 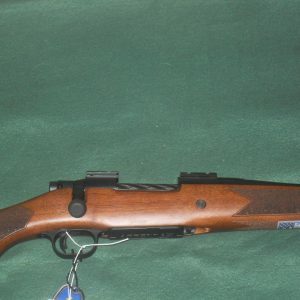 Price from 409-550 depending on scope package.